After weeks of competition, the Miss Supranational 2018 is moving closer to it’s finale date. 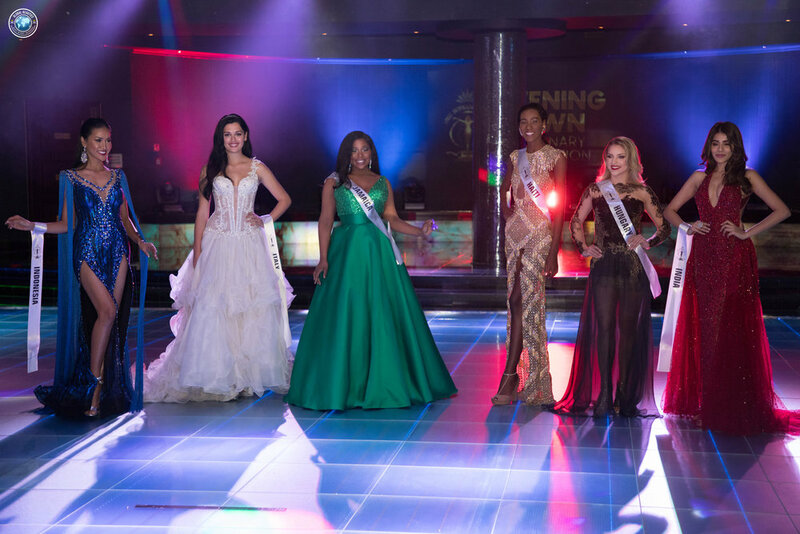 While there were several preliminary rounds taking place at the Miss Supranational pageant, but yesterday was a special one. Miss Supranational 2018 evening gown preliminary round took place on 2nd December at Hotel Golebeiwiski, Karpacz. The event was streamed live on facebook. 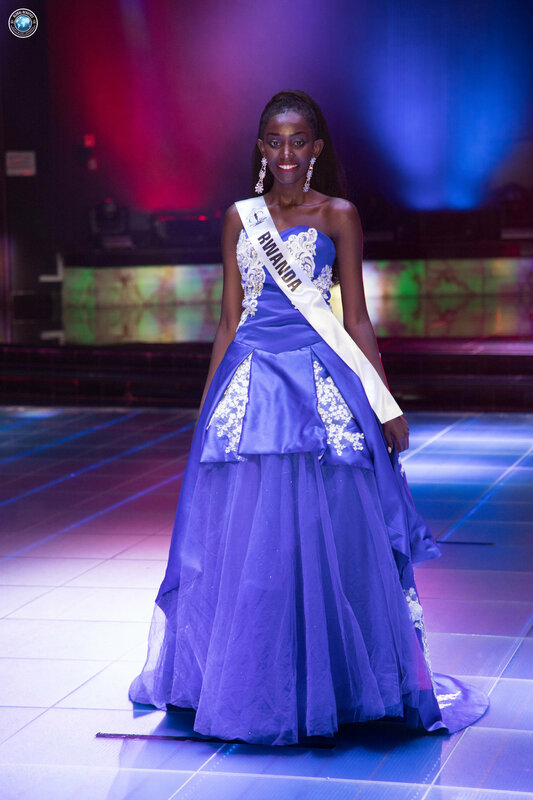 All the delegates were looking so gorgeous and appealing. If you weren't able to watch the Miss Supranational Evening Gown preliminary round live on facebook, you can check out all of the incredible evening gowns below.